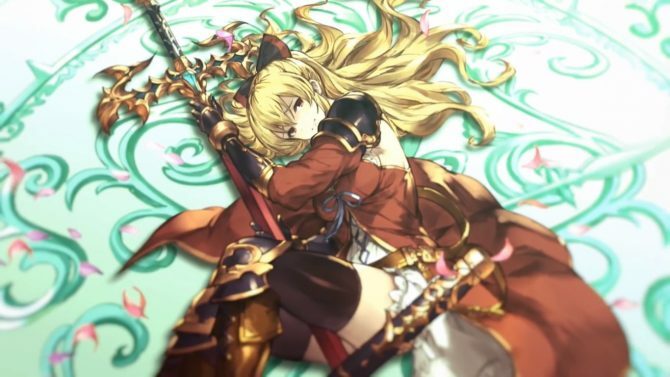 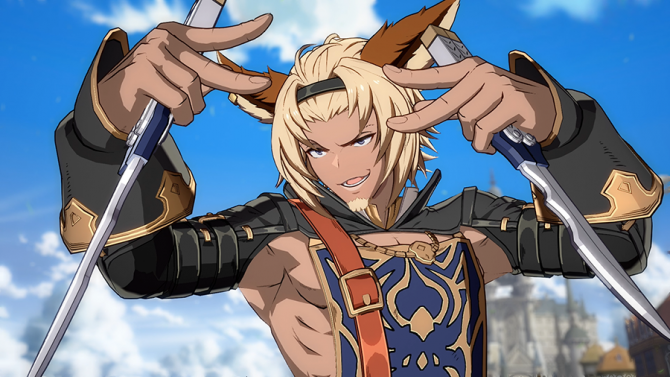 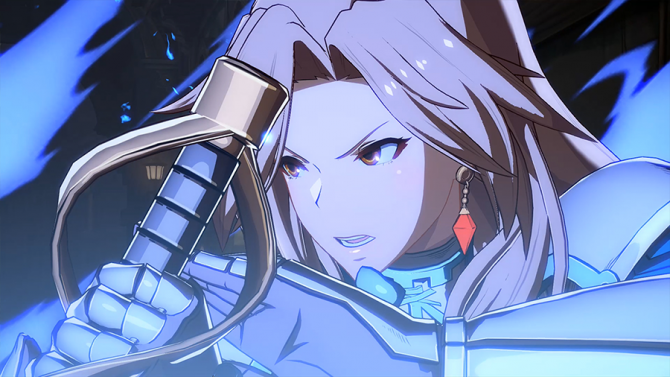 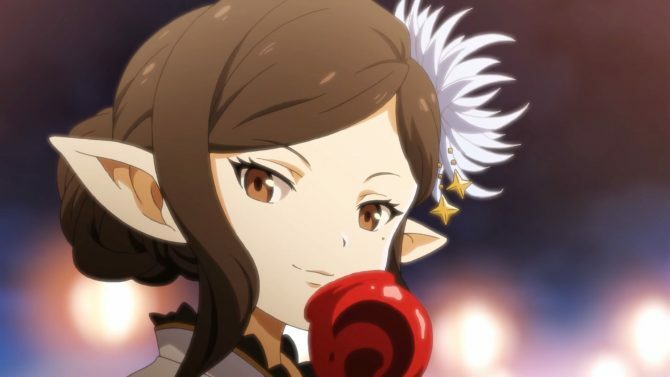 Get your first look at Lowain in Arc System Works' Granblue Fantasy Versus. 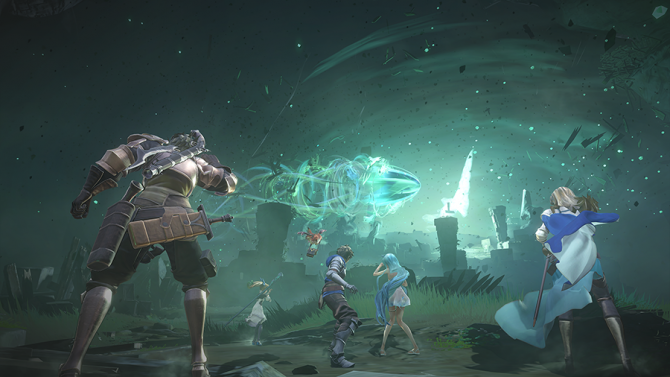 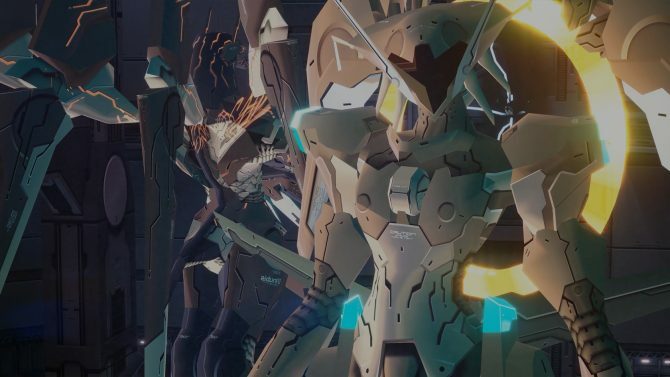 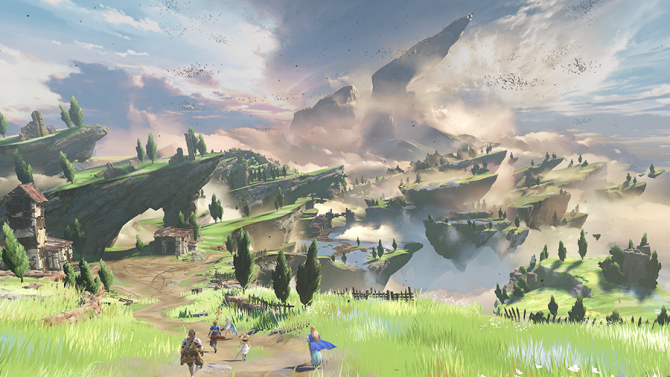 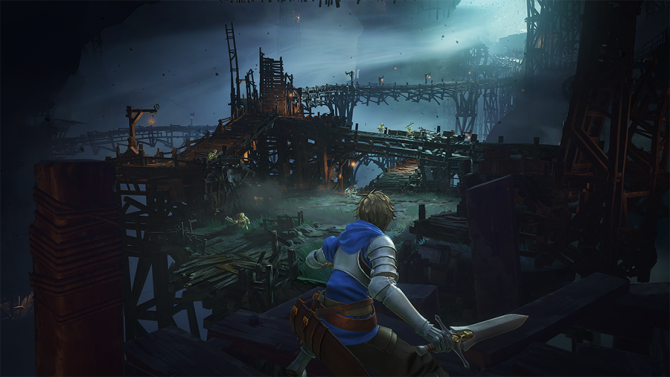 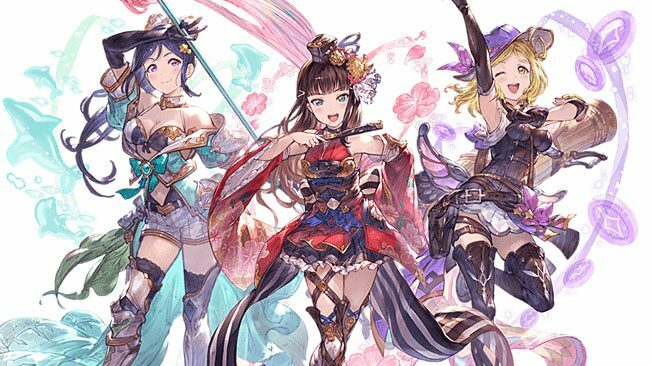 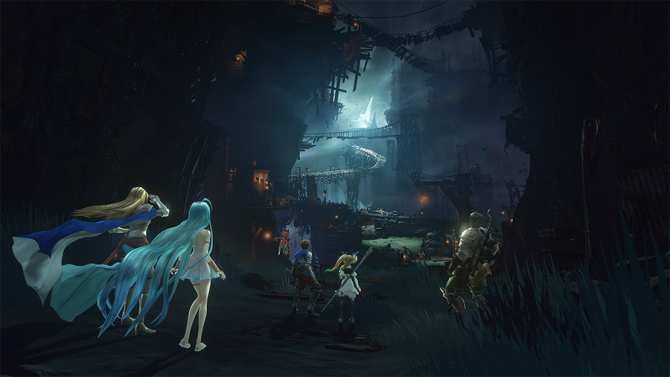 Cygames will be taking the reins on the development of Granblue Fantasy: Relink as Platinum Games is departing from the project. 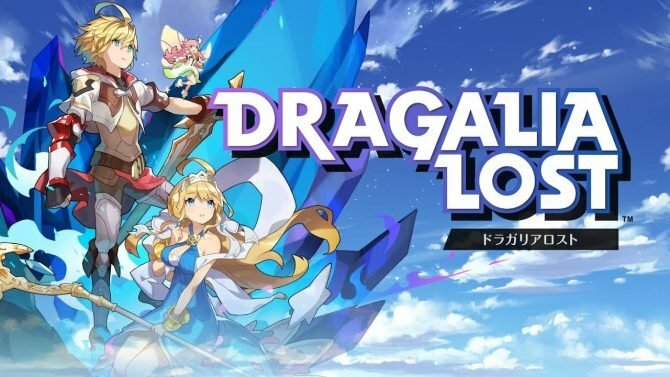 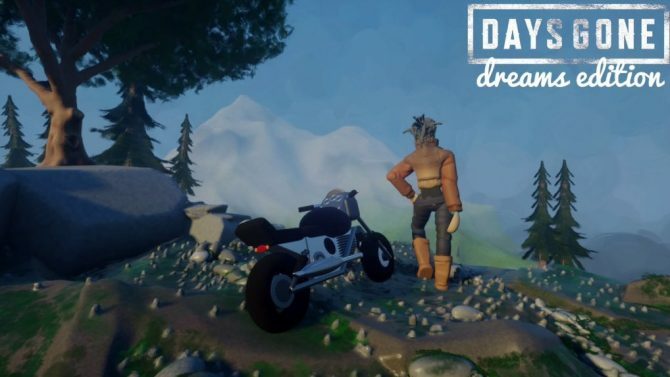 Dragalia Lost has made $3 million in revenue within its first five days on iOS and Android, but still trails behind previous mobile games from Nintendo. 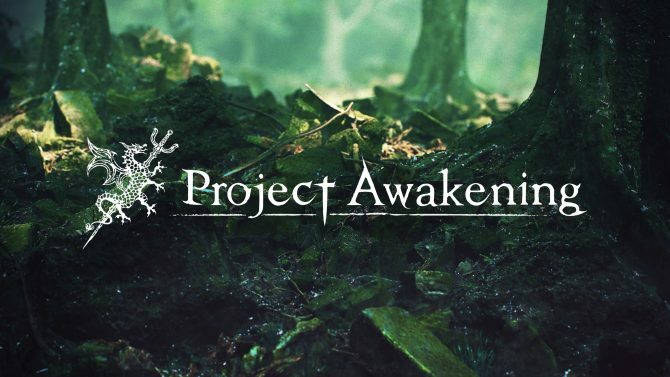 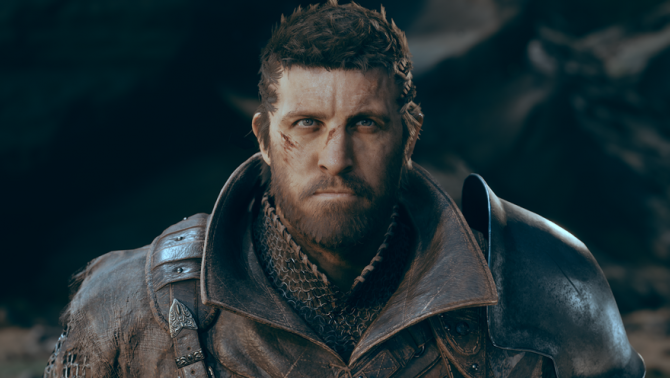 Cygames finally showcased publicly the first trailer of its mysterious JRPG Project Awakening at the PlayStation Lineup Tour. 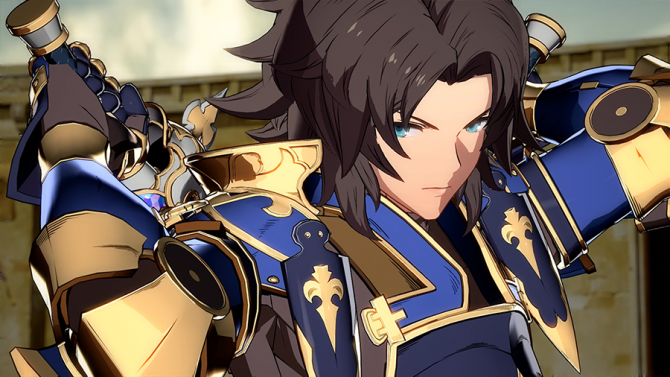 Dragalia Lost further detailed in a new (expansive) round of screenshots for the Nintendo and Cygames original IP; artwork showcases character design. 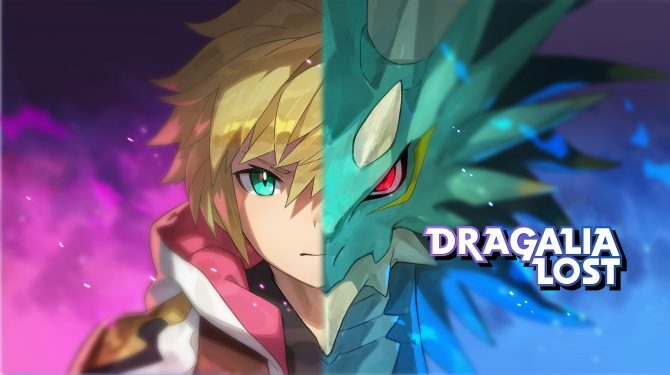 Nintendo will host a dedicated Nintendo Direct broadcast for Cygames' mobile JRPG Dragalia Lost, while a U.S. Release date has been announced.